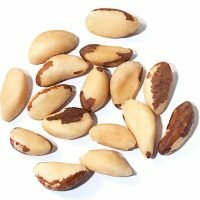 Nuts are a truly outstanding food. 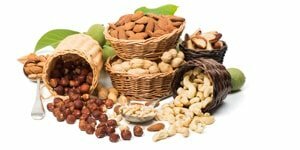 All types of them are full of essential nutrients, and you only need to eat a handful a day in order to get all the health benefits they offer.However, there are many interesting facts about nuts that the majority of people don’t know. Today we’ll share some of them so that you understand these extraordinary foods better. 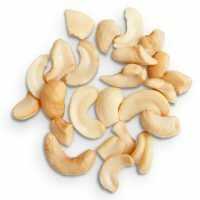 Cashew nuts offer many health benefits, especially for pregnant women. However, you’ll never see them sold with their shells still on. The reason for this is that cashews are actually a part of the poison ivy family. 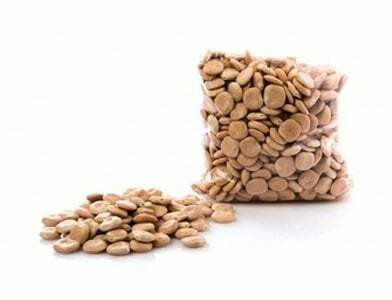 In the case of this plant, the poison is contained in the shells of the nuts, so the kernels are perfectly safe. While the scientists are still researching this particular element, it’s believed that it can offer many benefits. Chlorophyll is responsible for the color of green leafy vegetables, which are considered some of the healthiest foods. Pistachios also contain this element, which is where they get their green color. In a way, they are the nutty equivalent of kale. 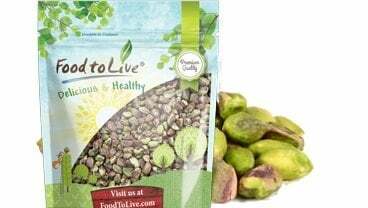 Almonds are not only incredibly delicious and nutritious nuts, they also improve the health of your gastrointestinal tract. 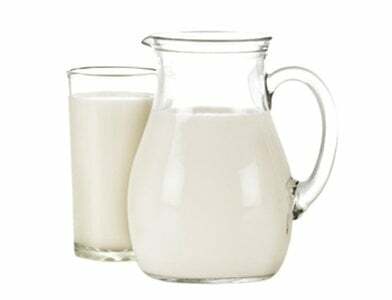 Several studies indicated that they contain chemicals that promote the growth of ‘good’ bacteria in the gut. 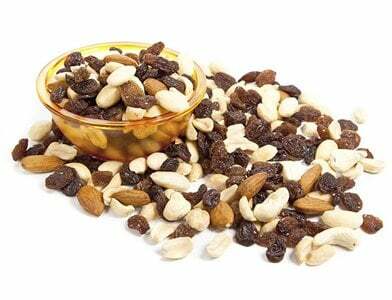 There are many conflicting facts about nuts related to weight loss, as these are high-calorie foods. 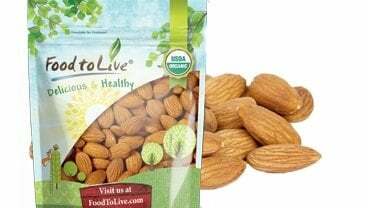 However, almonds can be considered the best nut for diets because they help you feel full and help manage hunger pangs. The health benefits of walnuts range from improving heart health to boosting your memory and cognitive function. This food has been served to the kings of old and revered for its nutritional and even medicinal properties. However, few people know that walnuts are actually the oldest tree food known to man. Some researchers claim that humans have been eating walnuts since as far as 10,000 years ago. Harvesting macadamia nuts is a rather tricky business. They cannot be picked from the trees, so the farmers wait for the nuts to drop to the ground on their own. Cracking open the shells of this particular nut isn’t easy as well, as they are the hardest when compared to all other types. 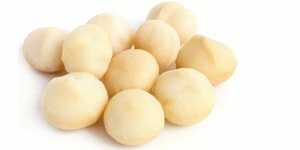 It takes about 300 PSI of pressure to crack Macadamia nuts. Next time you decide to roast Brazilian nuts, you should consider just how hard it is to grow this particular food. It’s not just because it takes up to 30 years (no less than 10) for a single tree to mature. This plant also requires a specific type of bee for pollination. One of the saddest facts about nuts is that considering how the number of wild bees is decreasing rapidly, we might be at risk of losing wild Brazilian nut trees completely.